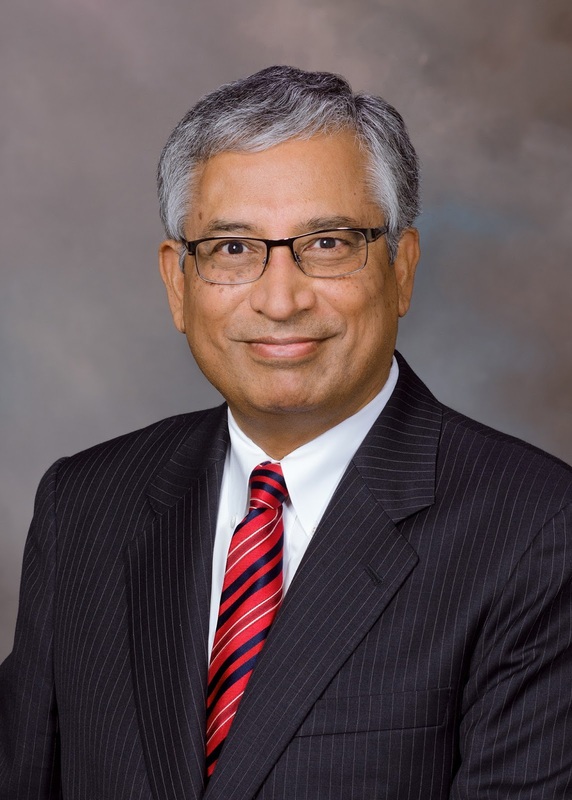 We are pleased to announce that the Chairman of the Board of Housing and Community Development has appointed Shekar Narasimhan to the VHDA Board of Commissioners. Shekar, of Mclean, is the Managing Partner at Beekman Advisors and a current member of the Department of Housing and Community Development board. Learn more about our newest Commissioner. Visit VHDA's website for more details about VHDA's Leadership. Here’s the Plan for VCU’s Plan-Off 2016!